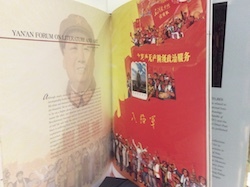 These in-depth editions, translated from the original Chinese, are published by China International Press in paperback. They are illustrated in full colour and are written by leading academics in each field. They provide a wonderful insight into the rich culture and history of this vast nation which has the oldest continual historical record of any nation in the World. 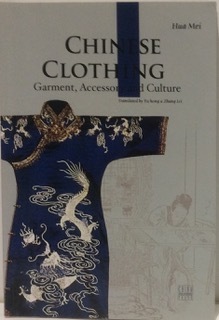 Reading these books opens up the depth of customs, history and culture which can only be marvelled at by Western eyes. We are pleased to have a small selection of this series available from cj-books-etc. Stock of these editions is very limited and well worth consideration if you want to understand more fully this important nation through its history, culture and art. According to the Chinese consideration of the 4 necessities of life (garments, food, shelter and means of travel) clothing ranks number 1. The long history of garments and accessories are well documented in archaeological findings, poems and songs, novels and dramas. China is made up of 56 ethnic groups that continually influence each other especially in the continuous transformation in dress style and clothing customs. Professor Hua Mei is head and professor of the international School of Women in the Tianjn Normal University and has headed up national research studies into clothing and garments. She has published widely in her field. 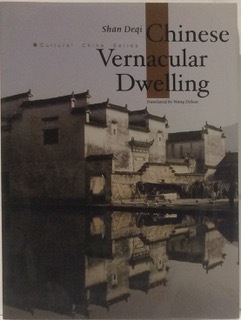 This book which forms part of the Cultural China Series is illustrated with full colour and black and white photographs and drawings throughout. For more details of this edition, please contact us us. Professor Shan Deqi is a well-respected and experienced professional architect and academic who has been involved in several important architectural design projects throughout China. 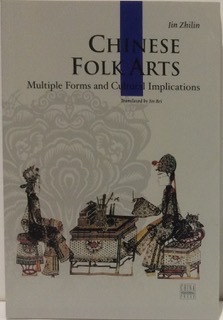 He is assisted in this edition by his doctoral research student Yu Feng. 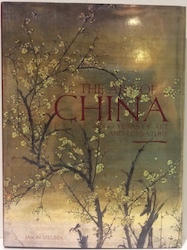 This book which forms part of the Cultural China Series is illustrated with full colour photographs throughout. For more details of this edition, please contact us us. The creators of Chinese folk art come from the working-class masses of China's rural areas. They are mostly female labourers. It is a living example of cultural heritage and shows a continuity of Chinese culture from primitive society to the present day. With this heritage, China can boast the longest history and the richest historical sources of all cultures covering nearly 8000 years. Jin Zhulin was born in 1928 and has been engaged in research and teaching of Chinese folk art for several decades including being a professor of the central Academy of Fine Arts. He has published widely in his field. 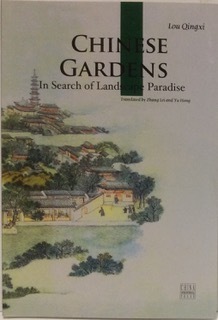 The distinctive nature of the Chinese garden is explored and explained in this edition. From Imperial gardens to private gardens, the history and structure of gardens and how they are designed and created are looked at in detail along with a discussion of the master garden builders in history. Professor Lou Qingxi was born in 1930 and graduated in architecture. He has researched and taught the history of ancient architecture for many years and has published several titles in this field. 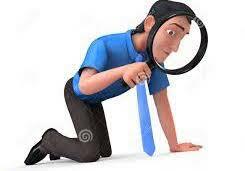 Out of the four main advanced sciences in ancient Chinese civilization (astronomy, mathematics, agriculture and medicine) only medicine has not been replaced by Western ideology and it still plays an important role in protecting the health of the Chinese people. 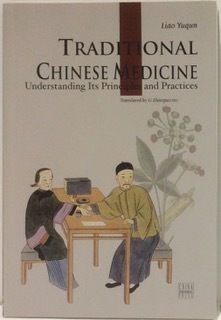 This edition asks and answers several important issues which arise from this fact including the theories, therapies and history of this important aspect of Chinese life. Liao Yuqun is a researcher and director of the esteemed Chinese Academy of Sciences and he has written numerous books and papers on the subject of Chinese medicine and other related subjects. Complete with biography and index with full colour photographs throughout, this handy sized book is both comprehensive and enlightening. 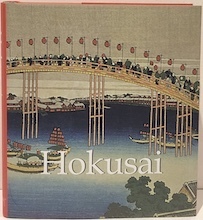 "my only pleasure is becoming a good artist" Hokusai (1760-1849). 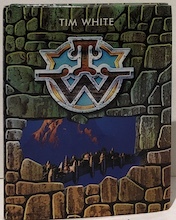 Tim White's vision of the universe through imagination and fantasy are inextricably linked. Full colour illustrations throughout. 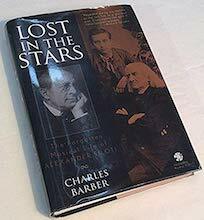 This book takes a detailed look at Alexander Siloti (1863-1945) who worked with some of the greatest musicians and composers of his time including Liszt, Tchaikovsky, Strauss, Toscanini, Rachmaninoff, Sibelius, Stravinsky and Prokofiev to name but a few. The author includes Siloti's role in the musical life of St Petersburg and his later career in New York and explains why his name is now dissolved into history. This edition also includes a CD with studio recordings of Siloti Transcriptions by other artist and the 1924 Siloti Duo-Art catalogue. 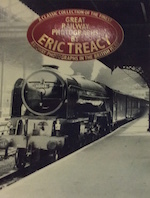 Illustrated with black and white photographs. 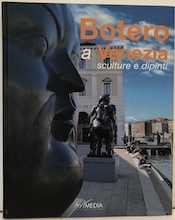 This beautiful publication catalogues the exhibition of Botero sculptures in Venice from April to July 2003. 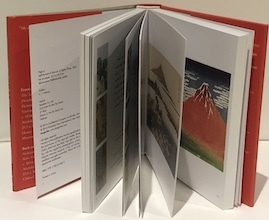 Full colour photographs and text in Italian, English and Spanish. 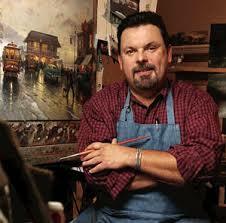 Also includes background and biography of the artist. Complete with a map of the positions of the sculptures. Excellent as new condition. Do you want to know your Allegri from your Allegro or remind us of our first date. Your Tavener from your Taverner? Even your Bach from your Offenbach? The Classic FM Musical Miscellany is packed with all manner of handy information telling trivia, curious quotes and fascinating facts. Discover the instruments of an orchestra; the meanings behind those mysterious musical terms, musical anagrams, what the famous composers said about each other and so much more. 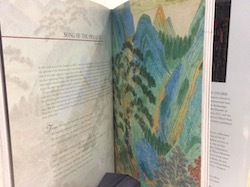 This volume traces China through its tales and stories, plays and poetry, paintings and objects from ancient divinations incised on bovine scapula to modern peoples literature spawned from revolution, from Tang dynasty silk scrolls depicting sublime mountain valleys to government-commissioned propaganda posters. Fully illustrated in colour. From the public's first glimpse of the original Starship Enterprise to the brave new worlds explored in Star Trek: Voyager, the never-ending multimedia phenomenon that is Star Trek has treated generations of viewers to a barrage of unforgettable images of the future. 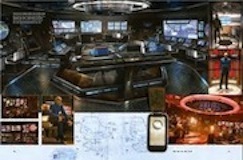 The Art of Star Trek is a one of a kind gallery of Star Trek artwork most never before published. With more than 900 colour illustrations and photographs, many from private collections, readers will at last be able to linger on Star Trek's rich visual legacy and trace the evolution of and images from their initial conceptions to their final form on television and film screens. the art of three remarkable decades of non-stop action and adventure. 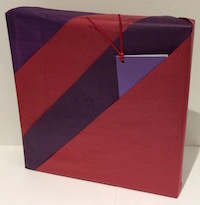 FREE gift wrapping on this item! Contact us to arrange.